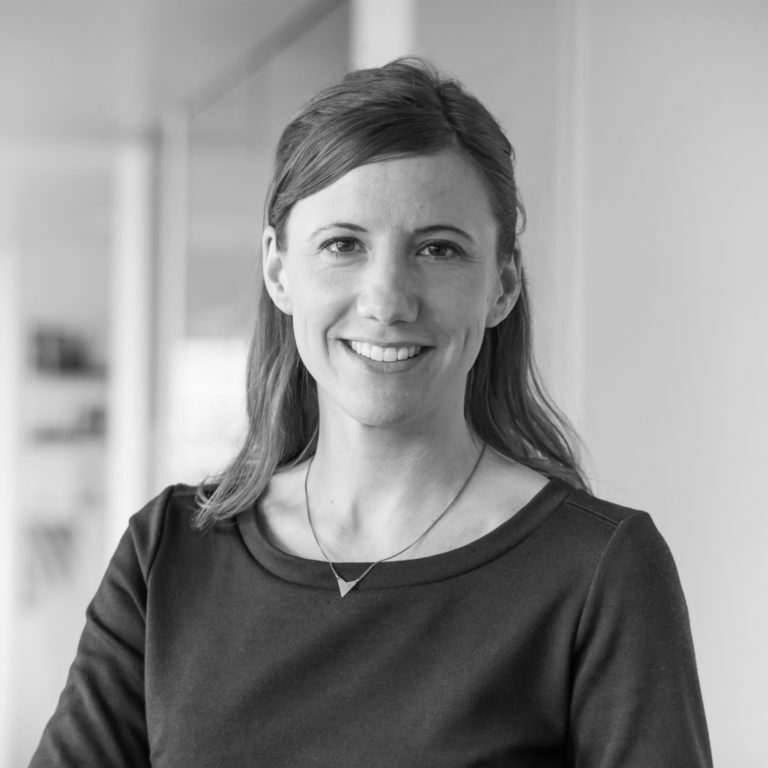 Kathy Fry, SEGD, is Principal of Visual Communications at Mayer/Reed, a Portland, Oregon based interdisciplinary design studio providing landscape architecture, urban design, and visual communications for the built environment. Mayer/Reed is a leader in interior and exterior architectural graphics providing identity, wayfinding, interpretive design and branded spaces for civic, recreation, transportation, cultural, healthcare, education, mixed-use and corporate settings. With a background in exhibit design, Kathy works with clients to tell their story in the built environment through graphic insertions that activate and express identity and values. Kathy’s work has been recognized in publications and with design awards from the Society for Experiential Graphic Design (SEGD) and the Oregon Chapter of the American Society of Landscape Architects (ASLA). She co-founded the SEGD Portland Chapter and now serves on the national SEGD Board.